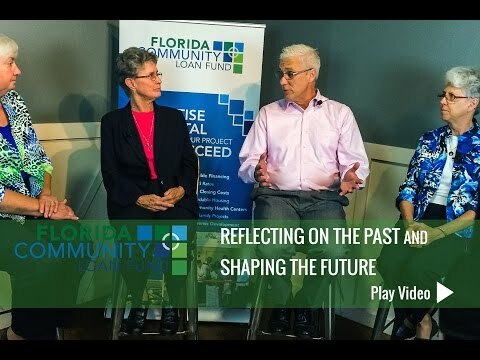 Neighborhood Renaissance is dedicated to building and supporting strong economies and diverse communities in Palm Beach County by creating workforce housing opportunities, jobs, and small business prospects for low and moderate income households. 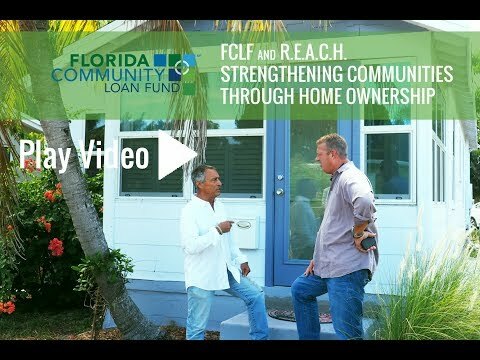 Over 135 families have benefited, and FCLF has partnered with Neighborhood Renaissance since 2003 providing financing for community transformation. Westgate area new homes for first time homebuyers meet green building standards, offering energy efficient features and Florida-friendly landscaping. The reduction in the number of vacant properties in the area reduces crime, and also provides temporary jobs during construction. 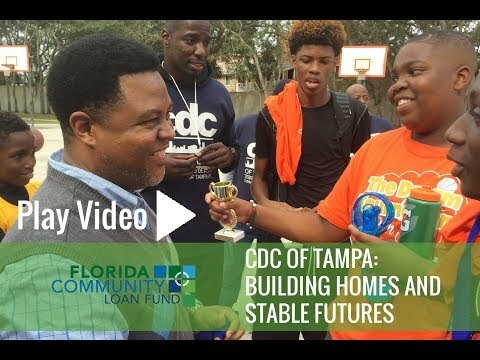 After the housing crisis resulted in many foreclosed and vacant homes in Florida, Neighborhood Renaissance embarked on a program to bring new life to many of those homes. In 2010 with financing from FCLF, NR cut the ribbon on the first of 74 foreclosed houses that were purchased and renovated as affordable homes. Neighborhood Renaissance also owns and manages affordable rental apartments and single family homes in Palm Beach County. 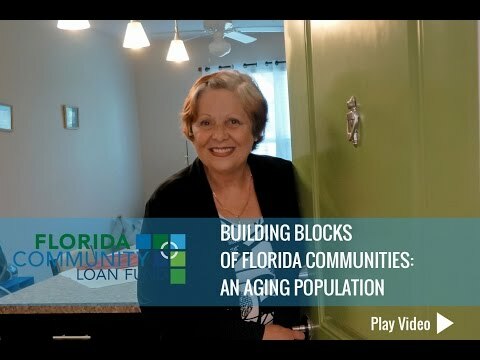 Using financing from FCLF the organization renovates and maintains older rental properties, keeping rents affordable for low-income households. Mathis Place apartments (pictured) is one such property. Mango Cove Apartments is new construction of 36 affordable apartments in unincorporated Palm Beach County. Art Lofts in Lake Worth provides affordable live-work space for local artists. 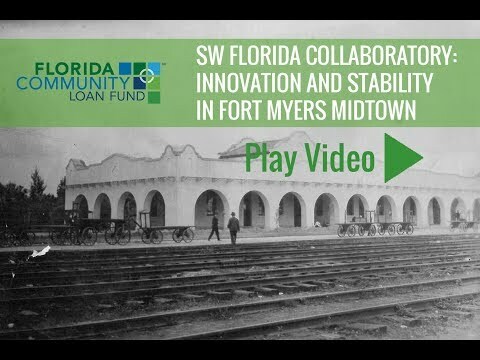 Watch this video of the ribbon cutting for the Art Lofts. 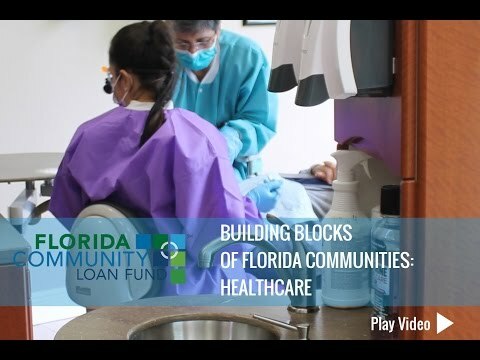 Neighborhood Renaissance has received national recognition for its approach to rebuilding neighborhoods and supporting strong economies and diverse communities in Palm Beach County. 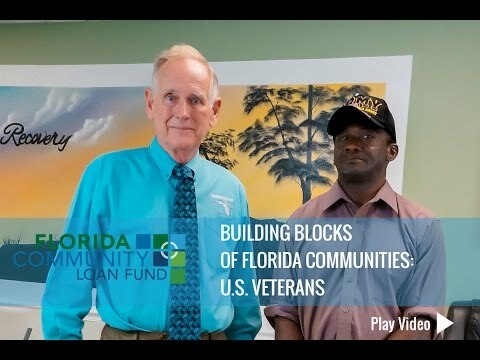 The nonprofit organization offers homes for sale and rent to low- and moderate-income households, and provides services for residents such as credit counseling and first-time homebuyer classes. 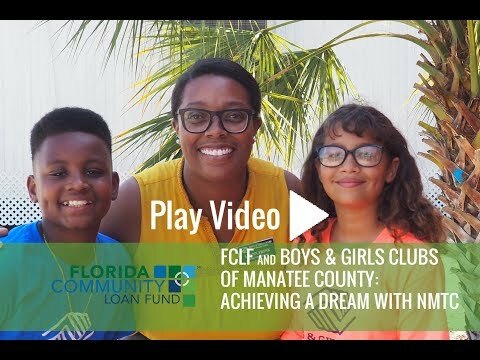 Read more about FCLF and Neighborhood Renaissance in this article on Mango Cove. To see more photos of Neighborhood Renaissance, visit our Flickr page.